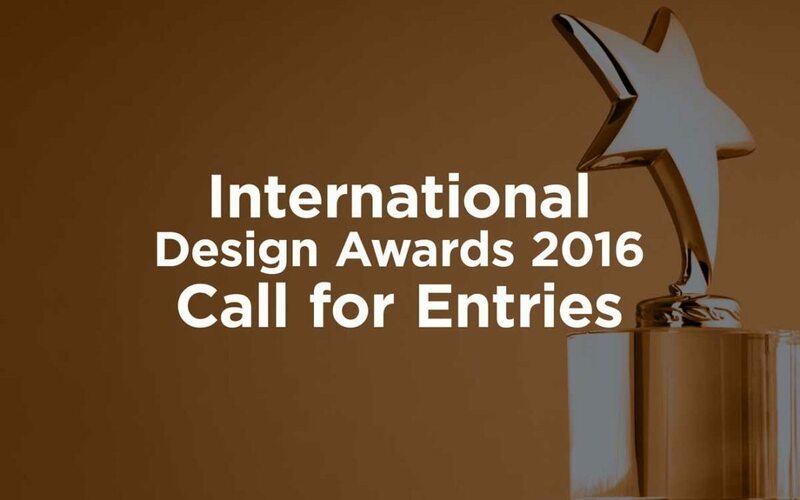 The International Design Awards (IDA) announced a call for entries for their 9th awards. Set to recognize outstanding talent, IDA’s mission is to encourage creativity and innovation across all design fields, including architecture, fashion, graphic, interior and product design. IDA offers a fantastic opportunity for multi-disciplinary designers from all over the world to receive the recognition they deserve for producing iconic and influential work. The aim is not only for designers to celebrate great work amongst their peers but to draw attention from those outside the industry to the ways in which design makes an impact on the world. 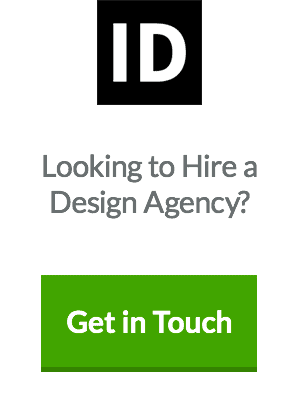 With winners’ work included in press campaigns, IDA design directory, and the annual book of designs, and celebrated at the IDA awards gala in Los Angeles, these prestigious awards are an excellent way for designers to promote work and reach new clients. IDA also underwent a total identity makeover this year. 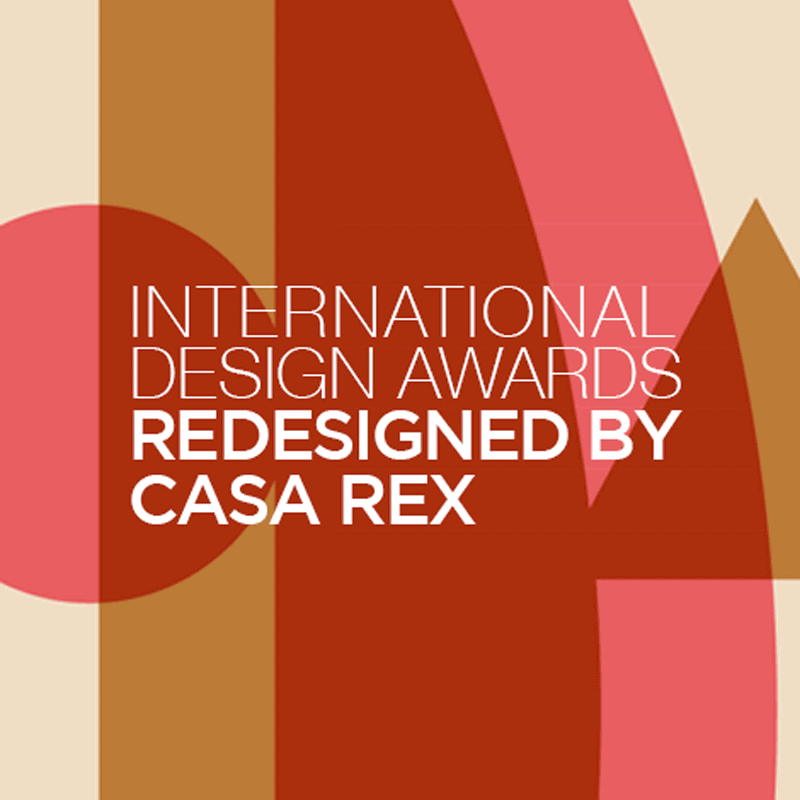 Gustavo Piqueira, Head of Design at Casa Rex, and his team used their creative genius in crafting a brand new concept for the IDA brand. The International Design Awards emerged with a fresh look and stronger identity that will further enable the organization to promote and publicize its members and winners on a global scale. When we think of any award, the most iconic images which come to mind are their trophies. 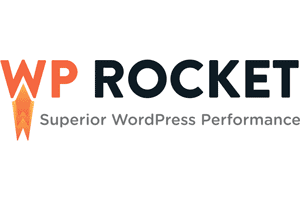 After all, they are what people get most excited about, symbolizing the recognition of their work. However, most awards limit their identities to a visual replication of these objects. For IDA’s visual identity, I believed it was possible to take one step further, going beyond a mere ‘printed version’ of its trophy and come up with a symbol that was both simple & iconic, capable of building a compelling visual universe all on its own. This was achieved through the overlapping of the trophy’s main remarkable shapes. 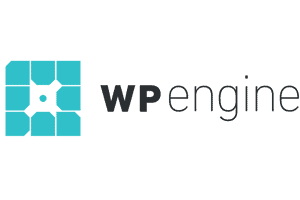 And so, the new identity fully translates the trophy’s principles without merely copying it. A myriad of color combinations was also added, which allows an enormous versatility: the symbol can work as a signature, can be integrated with other elements in unique collages; and can even be used to compose innovative visual patterns — assuring there will always be room to create something new and exciting in every visual expression of the International Design Awards. Architecture – PLUS-SUM Studio with “Guggenheim Helsinki”, a re-imagining of the Guggenheim Museum which blended natural landscape and light to create an iconic cultural landmark and an articulation of a new model for sustainable urban development. Fashion – Meiyi Cheung with “Wearable art 2013”, which experimented with the possibilities of alternative fashion fabrics and used nuts and bolts to “sew” soft plastic and felt into dresses. 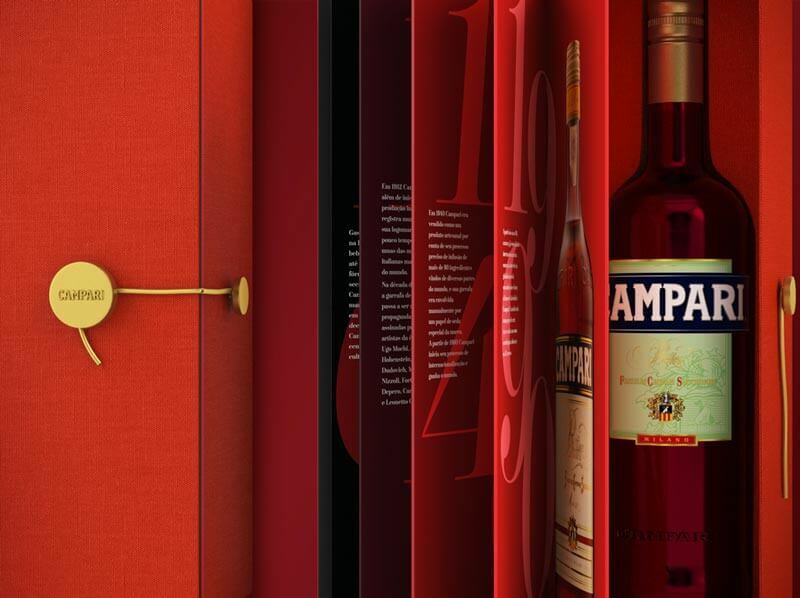 Graphic – Casa Rex with “Campari Gift Box”, a unique box lined with red fabric and closed with a golden lock which inside held a unique narrative of the brand’s evolution before leading the consumer to find the new Campari bottle nestled at the bottom. 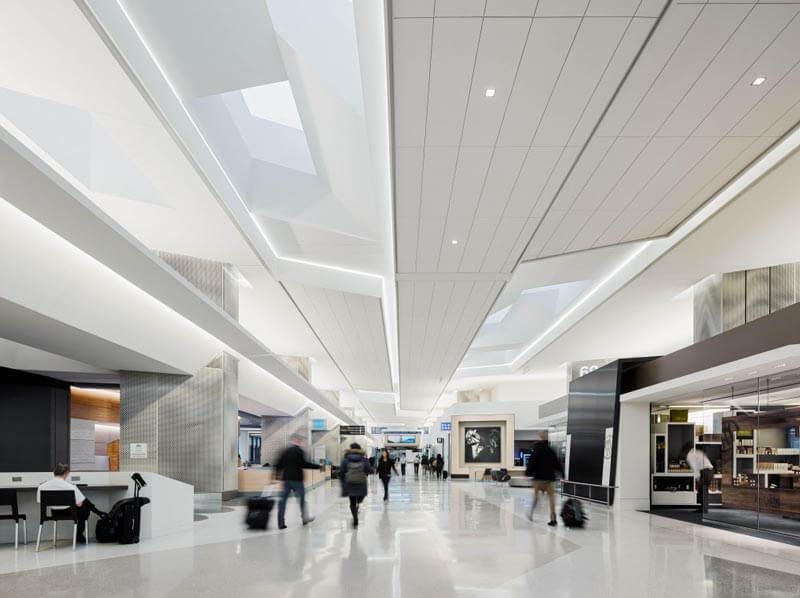 Interior – Gensler with “San Francisco International Airport 3, Boarding Area E”, which was updated for the first time since the 1970s with perimeter glazing, a sculpted ceiling plane, and a bright, modern and flexible space for travelers to relax in. 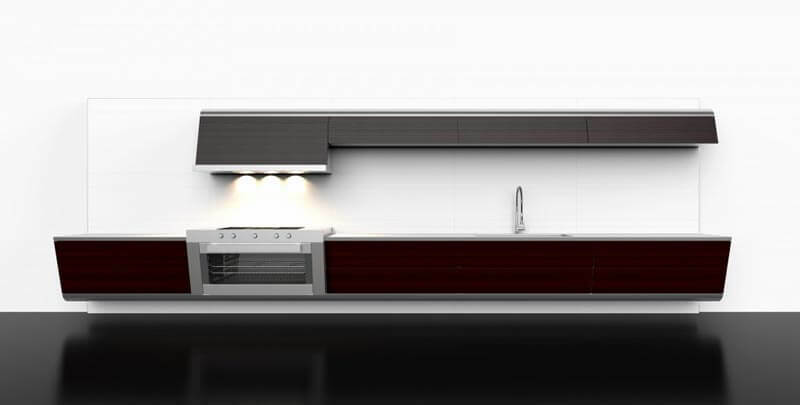 Product – Studio Backs with “Vessel Kitchen”, a freestanding kitchen designed for urban homes that fulfill the modern need for sublime design and smart, clean storage solutions that maximize the functionality of the workspace. Entries to the 9th annual International Design Awards can be made online; if you have work that you think deserves recognition, head to idesignawards.com to find out more. IDA’s final deadline to submit projects is April 30, 2016.